Replacement shift knob for the automatic transmission ND (2016+) Mazda Miata/MX-5 by Baruta in Japan. 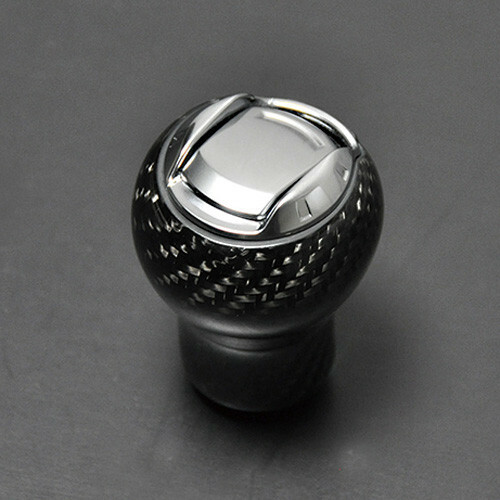 Made from real carbon fiber and based around the OEM shift knob, fitment is guaranteed with the added benefit of being more resistant to wear compared to stock. The carbon fiber blends in well with the surrounding leather of the stock interior and may look factory to most but will be something that all Miata lovers will see and appreciate. 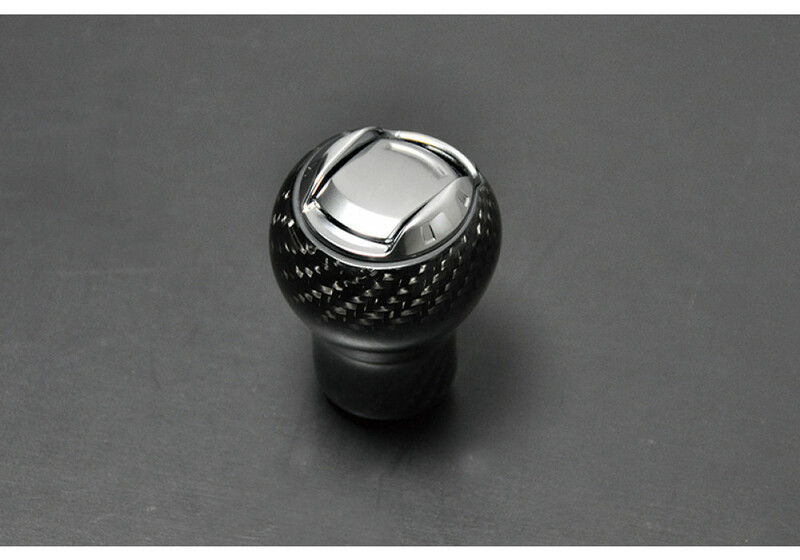 Baruta Carbon Automatic Shift Knob should be ordered at REV9 Autosport https://rev9autosport.com/baruta-carbon-automatic-shift-knob.html as they provide the best service and speed we've seen so far!